State button is not only a button. Sure you can use state button as a typical button but you can do so much more with this awesome widget. A lot of the time we need to add some multiple elements in one single group. You may try doing it but hitting Ctrl/Cmd + G but that do not make those elements into one parent. To do that you can use state button neatly. You an drop as many content as you need in to a state button and they will act as one single element. You may be using images, files etc. from different folders from your computer. At a point you cant keep track of everything. 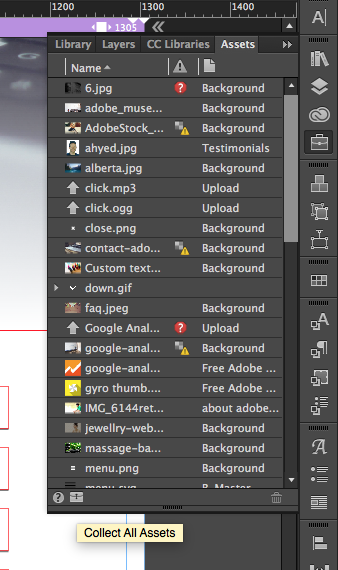 You might want to add all the assets used in a website into a single folder. 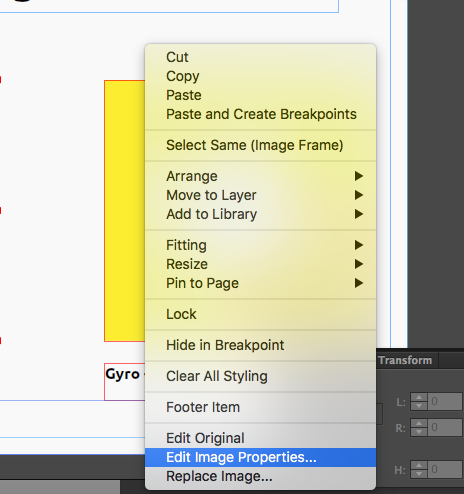 Good news, you can do that but clicking the assets panel and clicking the ‘briefcase’ icon on the bottom left corner. Google analytics is a really handy tool to enhance the performance of your website and optimize the website that your audiences want. You can see the insights about your site visitors, their demographics, language, age, location, visit time and many more. Go to http://analytics.google.com/ to create an account which you can do with your existing gmail account if you have. After you sign up, copy the tracking ID. How to add google analytics in adobe muse website? You can get the free widget for muse users to use in your website which will link up the analytics with your muse website. 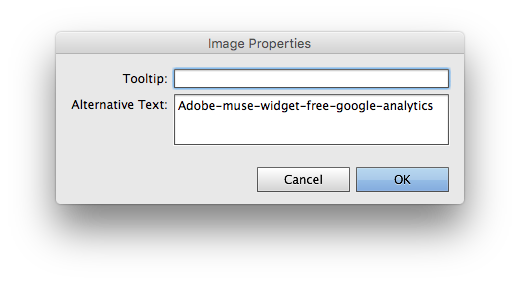 Simply Click here to download the widget and add it to muse. Paste the code in the widget. That’s it. Now you can see who is visiting your website from the dashboard of Google Analytics.